Hypnosis is a natural safe state and feels very relaxing. You will still have awareness and be able to move and do anything you choose. It is different to the ‘sleep’ state so will be aware. You are in control at all times and will feel aware of your surroundings and of suggestions, metaphors and my words at all times. Hypnosis uses your natural abilities to make internal changes and has been shown to produce highly successful results. Hypnosis accesses the part of you that in therapy, is holding onto the problem you want to change, so is an excellent method to use. All changes in hypnosis are made by your own mind that also controls your body and functions which gives it excellent scope for conditions like IBS and stress. Everyone is capable of being hypnotised if they choose they want to be. That’s is all part of being in control. So you control whether to choose to make positive changes using the suggestions I make. Simple isn’t is. You will be amazed at how fantastic your unconscious mind really is. I can answer any questions you may have about the process and what to expect to dispel any fears or uncertainty about what is essentially a relaxing and natural way to use your mind effectively. It’s highly relaxing and can also be stimulating. Any state you naturally create can be elicited so it’s uses are exciting. Mostly used to create relaxation, its also excellent in Goal setting and visualisation work. To enquire more about Hypnosis please get in touch and I’ll be happy to chat to you about it. Modern NLP with Hypnosis helps improve effectiveness. Hypnotherapy is excellent for Anxiety, Pain Management, Phobias, Smoking Cessation and Addictions and lots lots more. Its also great for unwanted behaviours and negative responses. You have a conscious Thinking aspect of the mind that sets goals, judges and seeks and and Unconscious mind (or subconscious is another term for it) that runs your body and stores your memories and emotions amongst other important jobs. Hypnosis uses your own unconscious mind’s ability to learn and create, which it already does so well every moment of every day, so it is effective on problems held within your mind. That gives hypnosis as a tool for change, enormous potential and depending on your desired goal for therapy, Hypnosis is excellent for helping you achieve it. It is also safe! You may achieve success with the outcome you desire either gradually over our hypnosis session or you may be aware of positive changes happening as it is being suggested to your unconscious mind. It really is up to you how quickly you want the change to happen. If you want to make positive choices that are healthy for your body and mind and you can follow instructions you will have success with hypnosis. You cannot be made to do or say anything that you wouldn’t normally choose to do or say and you are always in control! If I asked you to relax your shoulders and take a deep breath in and out, who is the one in charge of the relaxing and the breathing? Me or You? You are! So you are always in charge of following suggestions I will give you. You are always in control of following my instructions. Hypnotherapist and NLP Master Practitioner. Registered Member of National Council for Hypnotherapy and Complimentary & Natural Healthcare Council. “We all daydream. Ever experienced the feeling of being on ‘autopilot’? We go into trance naturally and it’s very safe because it’s natural. You are invited to make wonderful changes. If you are willing to make changes then you can effectively use hypnosis towards achieving what you want and there is growing evidence to support that. Studies show that 1 in 3 people in the working population of the UK experience work related stress. Hypnosis is effective at relaing the mind and psyche and relieving stress and tension. Hypnosis can also be used therapeutically to make changes at a deep subconscious level where some problem behaviours and habits can be stored. There is a lot of scientific evidence as to the effectiveness of hypnosis. When used in combination with mind techniques like Havening and NLP the results for me as a therapist rapidly improve my results. Modern science now accepts that the brain has conscious thinking and an unconscious or ‘subconscious’ mind processes. To say unconscious doesn’t mean it’s slower or asleep, just that it’s working hard and constantly in the background to your conscious every moment, working to keep you safe and healthy which is it’s highest intention for you. If you consider for a moment, all of the information available to all of your senses every second (its said there are 12million bits of information to your nervous system) it is quite extraordinary and so you have filters that filter out information for you. If the filters and processes that follow aren’t serving you or perhaps you are having recurring thoughts of something that feels unresolved, an experienced hypnotherapist, manchester based like myself, can see you in session to create a rapport of understanding between your unconscious and conscious mind and the unconscious can learn what it needs to for you to experience progress. Yes. It works very well. Your unconscious mind runs all of the instructions and commands that would otherwise be too much for your conscious mind to action and your conscious mind would not be quick enough! As a subject of hypnosis you are complicit in entering that relaxed state and no one can make you do anything you don’t want to do! To imagine just how vast the information reserves of your unconscious mind is in comparison to your thinking or conscious mind, draw a mountain on a large piece of paper then make a dot at the top of the mountain with your pen. That dot is your thinking mind! Your subconscious is working hard to keep you safe and to make sure you survive. It takes information filtered in from all of your senses and surroundings and creates behaviour patterns and strategies. Hypnosis applied therapeutically and in a targeted way helps eliminate negative beliefs. Feeling stuck or unable to see a way out of a situation? This is not unusual. New perceptions and strategies of behaving that are healthier with a happier outcome might be what you need to reduce stress levels and eliminate the feelings of pressure and anxiety. That’s where I and other hypnotherapists and NLP practitioners can help you to make huge progress by ‘seeing the same thing – differently’, allowing both aspects of the mind, the conscious thinking mind and the unconscious working mind to ‘hold hands’ as it were, and see things for what they truly are. smoking cessation and addictive behaviour change. You may think you can understand a situation and can’t seem to think any other way about it, but you can see other people acting out different behaviours in the same situation. Ways of behaving that seem healthier and happier than your chosen way of behaving and it might be that you need a new way of thinking about something that creates and outcome you desire. A Professional Hynotherapist is a Registered one. I am CNHC and MNCH. 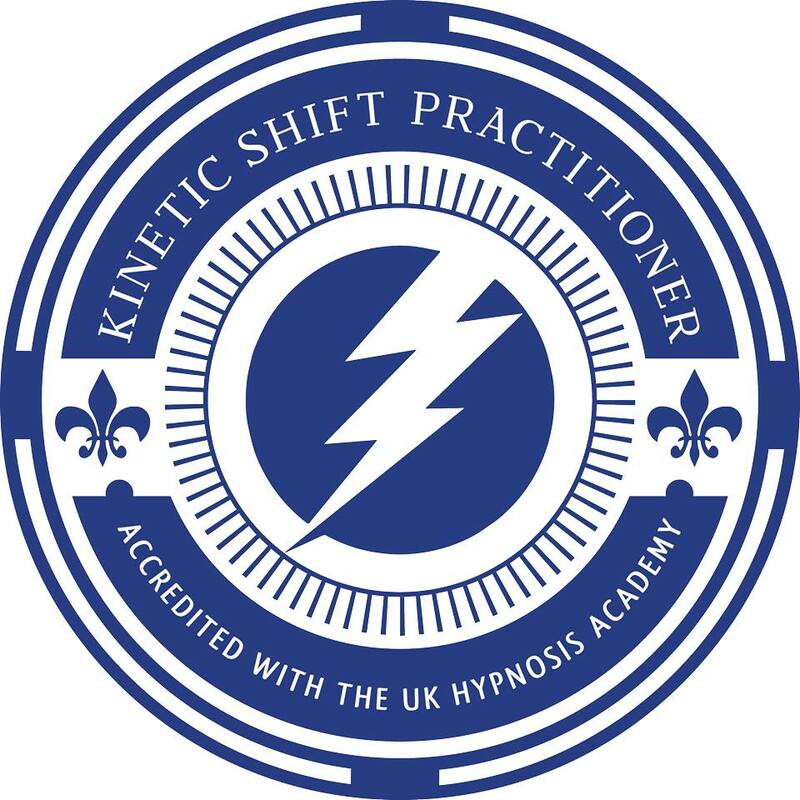 This means I am registered with the National Council for Hypnotherapy and am required to have excellent and recognised training, I am also required to follow codes of ethics and continued study in the form of CPD. I am also a member of the Complimentary and Natural Healthcare Council as a registered hypnotherapist. In my experience having trained in many other complimentary methods of therapy, I know how effective hypnosis can be increased in success when combined with methods that work in harmony with it such as NLP (Neuro Linguistic Programming) and TFT (Thought Field Therapy) and Havening Technique [Amygdala Depotentiation Therapy].